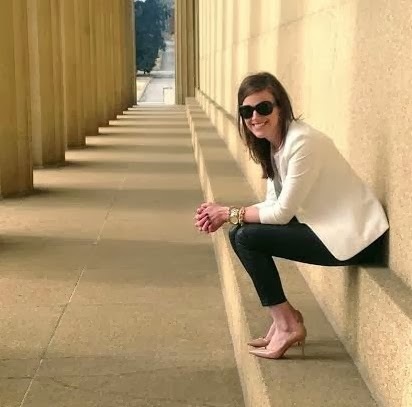 Last week when I posted my outfit to room with Happily Grey using blush pink in an office...I told you this color was completely on my radar! Like I'm pretty obsessed with it for home and closet! 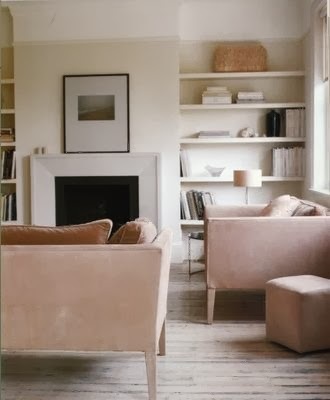 While searching for the office post I kept being drawn to the blush pink sofas. 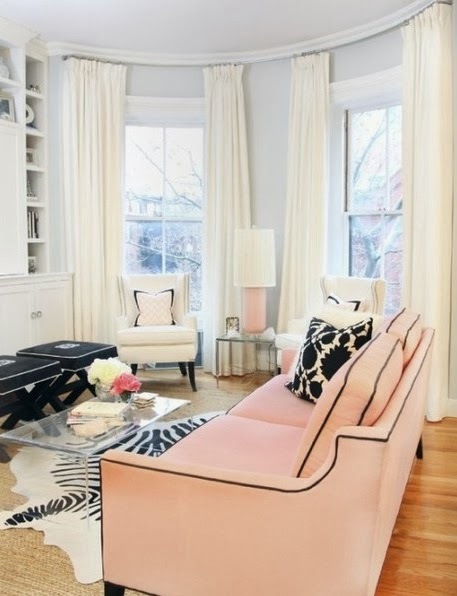 Now normally when someone says pink sofa I immediately have flash backs to my freshman dorm room in all of its bright pink and monogrammed everything glory. 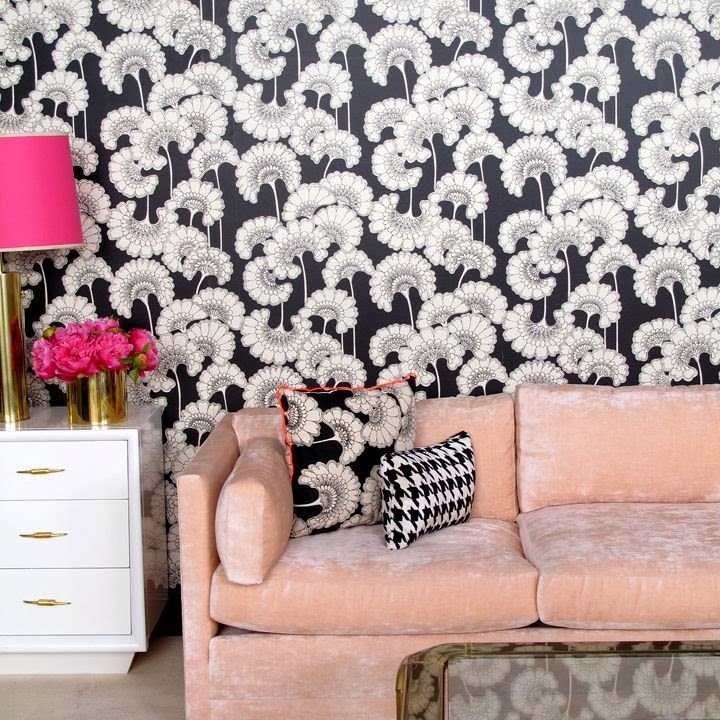 A sophisticated pink sofa is definitely not what first comes to mind...but these images change that! 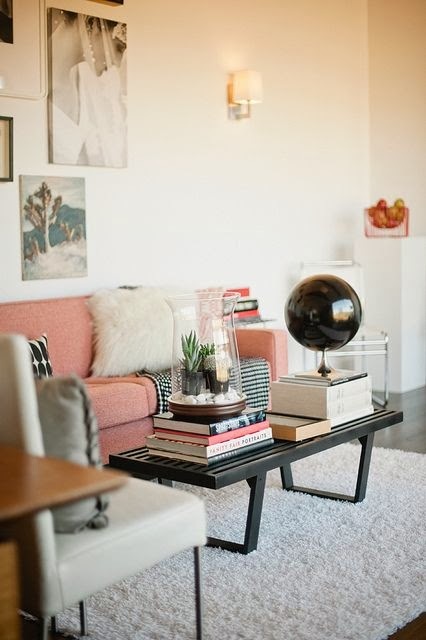 Blush pink is a the perfect shade that has the ability to be used as a neutral. 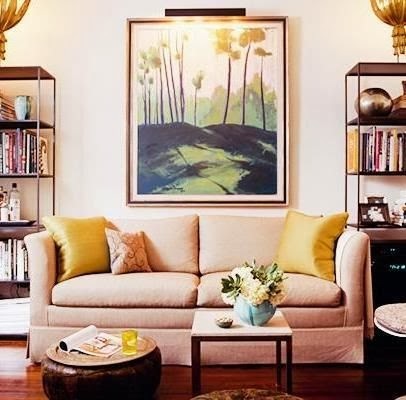 It adds some fun without being over bearing. 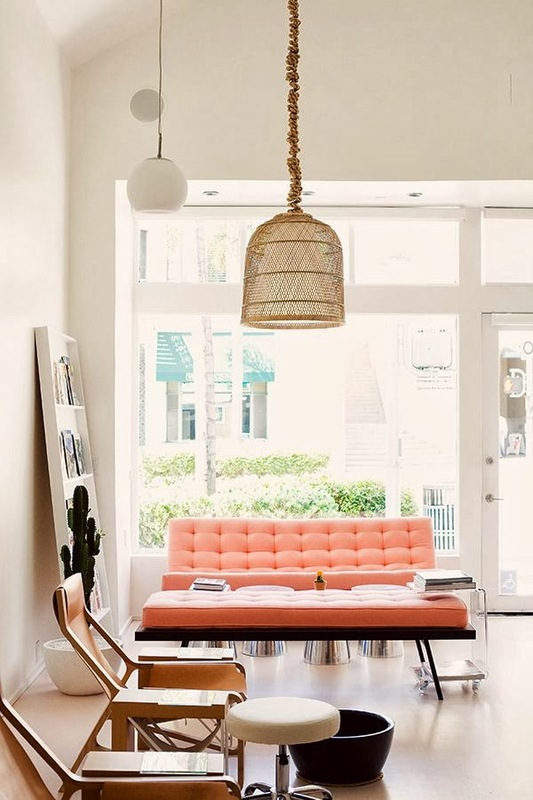 It even can be used in traditional or modern spaces. 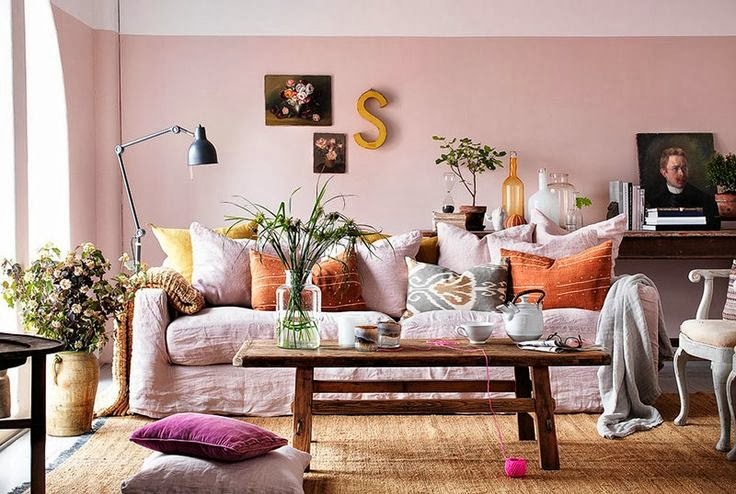 Now I know Richard would look at me as though i've lost my mind if i ever brought up the idea of a pink sofa so heres to hoping for a girl cave one day! So...Would you ever go pink?! 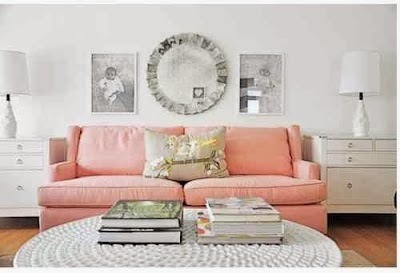 I wish I was brave enough to have a pink sofa! They all look so gorgeous. And I'm with you on the "girl cave" thing!